"Students will transform during their time at K-State because they will realize their dreams and open their minds to new possibilities, which is the opportunity higher education affords," Bannister said. "Working together, our campus community will experience grit, perseverance, heart and determination as we learn and work alongside people with different lived experiences. Transformation is going to happen on all sides. 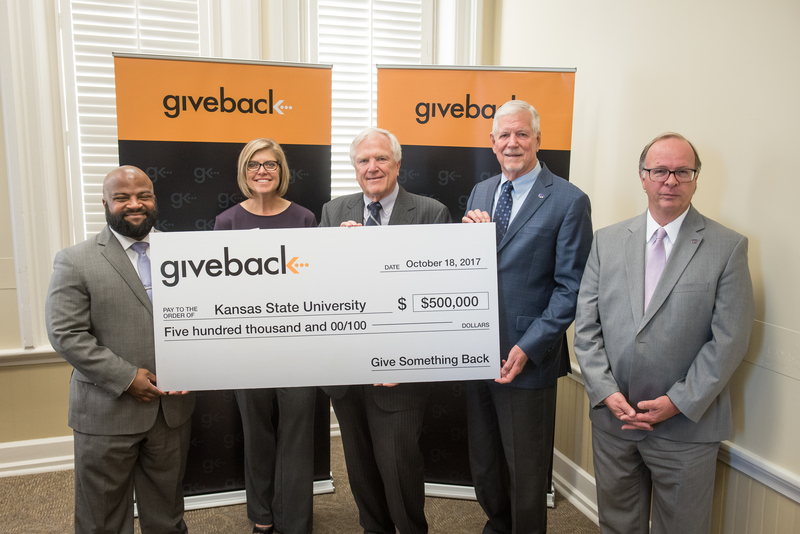 "MANHATTAN — Low-income, at-risk students will have a greater opportunity to graduate college in four years without crushing debt because of a new partnership between Kansas State University and the Peter and Veronica Mallouk Give Back Program.